Hi, I’m Pamela Angelique Hughes. "Music and Sound Gatherings for Inner Peace" are Educational Gatherings for Healing and Raising Consciousness through Music and Sound. We especially need gatherings for peace now with all the chaos in our world today. I'm a music composer using voice and harp, a sound healer and professional speaker. My passion for this work spans over 25 years and has culminated in the founding of HarpSong International - a "sound sanctuary" for body, mind and spirit. 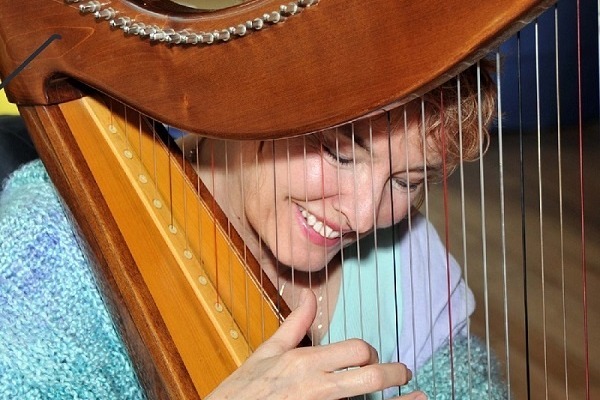 Please visit my website www.HarpSongInternational.com to experience a sample of my music, information about my distance healing services and professional speaking. I’m also open for the right promoter and sponsorship to assist me with this mission!! I’ve been on the road delivering these gatherings to very receptive, appreciative audiences everywhere and have received incredibly positive feedback and am getting ready to go on the road again. My “vision” is to bring this experience of "Peace and Raising Consciousness” to people across our country traveling in a small RV with my harp, Tibetan bowls and tuning forks. It is my intention to help raise consciousness and carry this vision of healing through music and sound forward with education through my travels creating a more harmonious world. I want to leave a legacy, for my son, Raphael, and younger generations to come about this knowledge. Will you help me make this a Reality? I am eternally grateful for your donation. Together let’s carry this vision forward of healing through "Music and Sound Gatherings for Inner Peace" creating a better world for everyone. Hi everyone, I'm on my way to get a new harp so I can continue my music and creating new songs! 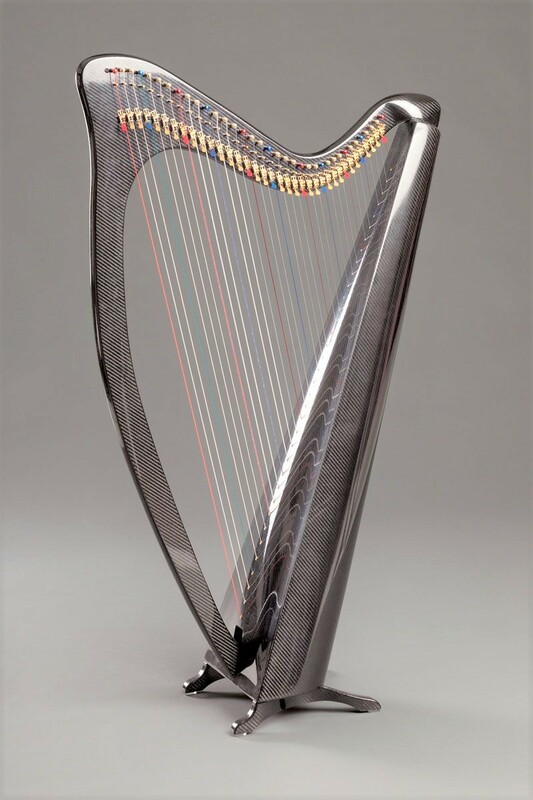 I'm on my way to a new harp for "Music and Sound Gatherings for Inner Peace." Thank you for your donations!!! I'm back on board with the "Gatherings for World Peace"
I'm doing one this weekend Sunday, Feb 19th @ 4:00 pm in the Salida/Poncha Springs, CO. area. Will keep you updated as these events take off!